You can trust Nike to create drama in the industry and for all the right reasons too! 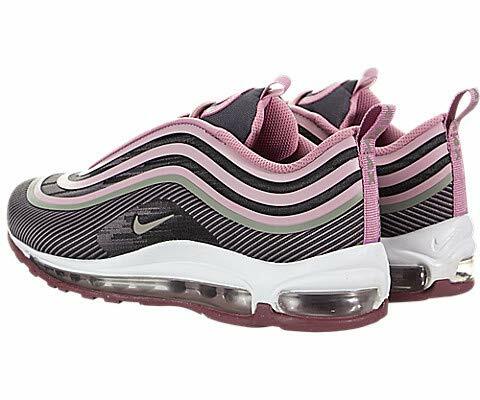 The latest product that created waves and garnered more fan base for the company is the Nike Air Max 97 Ultra 17. 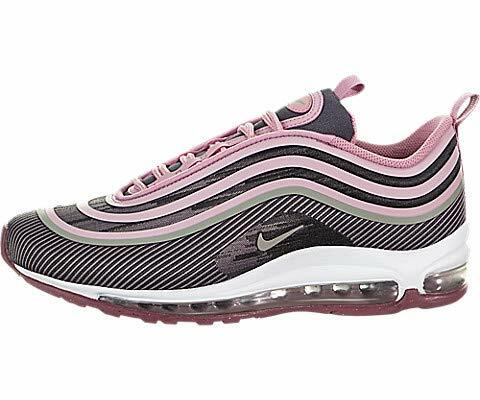 Given a new life after its launch 20 years ago, Nike Air Max 97 Ultra 17 is just the retro sneakers you’ve been looking for! The classic silhouette is the same as is the multi-layered design but new features have made sure that the product is light weight. 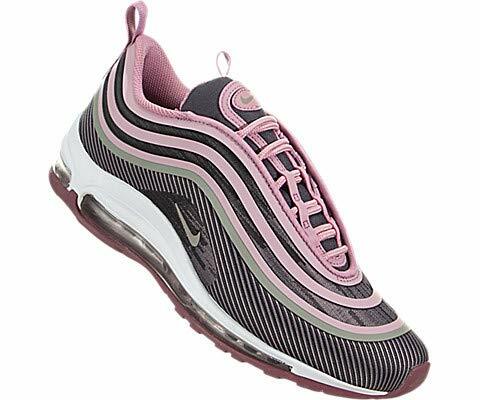 The one-piece jacquard upper is responsible for this breathability and thus makes the design a crowd favorite. It also makes the model soft and flexible, where most users are already in love with the well-padded design. The 3M reflective tracks that were featured in the old design have been updated and are tapped rather than being embroidered on the upper. The workmanship on this model is cutting-edge and is definitely going to please the people who loved the older version. The bottom half of the running shoes also went through some changes. 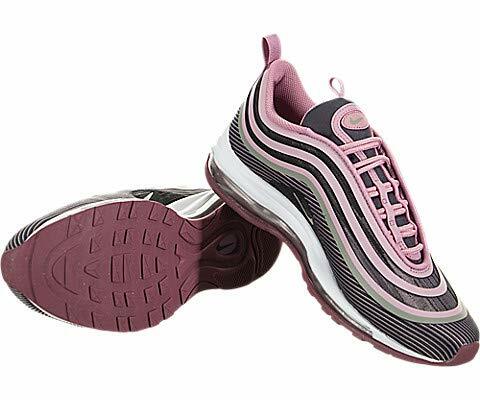 The foam from the midsole has been cored out to provide a softer landing experience. Similarly, the pressure in the full-length has always been changed to bring about some positive changes for the pressure situation. They are slightly wider than their predecessor and the comfort situation is also a lot better than the previous model. 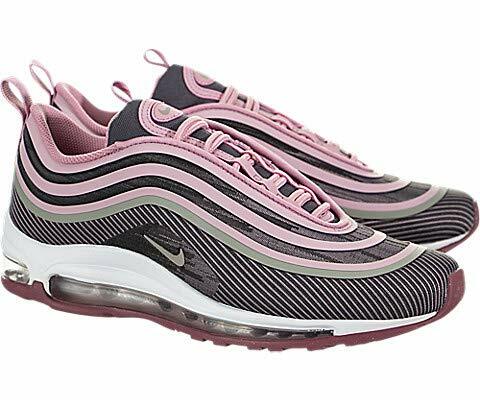 Being both aesthetically pleasing and comfortable, Nike Air Max 97 Ultra 17 provides the functionality of your favorite Nike and the console that the brand is well-known for. 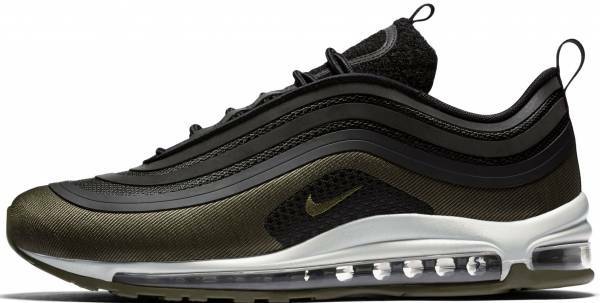 These men’s shoes are available in a wide range of colors but it’s the degree of flexibility and ease that makes Nike Air Max 97 Ultra 17 the best shoes this season. 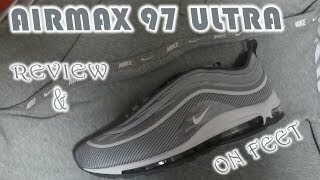 So if you are looking for expert foot cushioning and a light weight retro design, Nike Air Max 97 Ultra 17 is the one for you!